We will meet or beat Grainger prices! 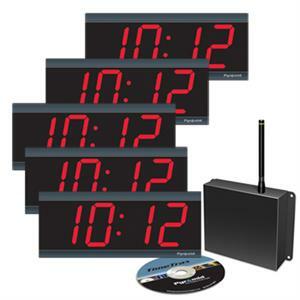 Wireless Master Clocks provides the latest in synchronized clock technology at reasonable prices. 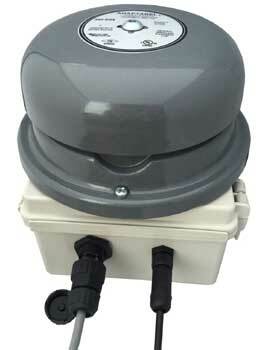 We have been selling and installing wired master clocks for many years. 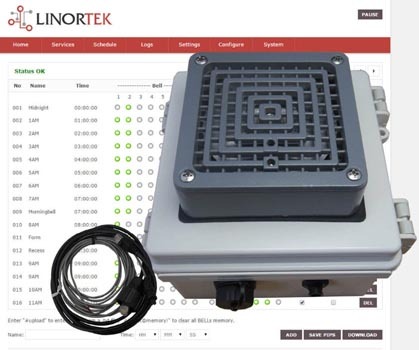 When you go to wireless or POE, your master clock system no longer needs cabling. 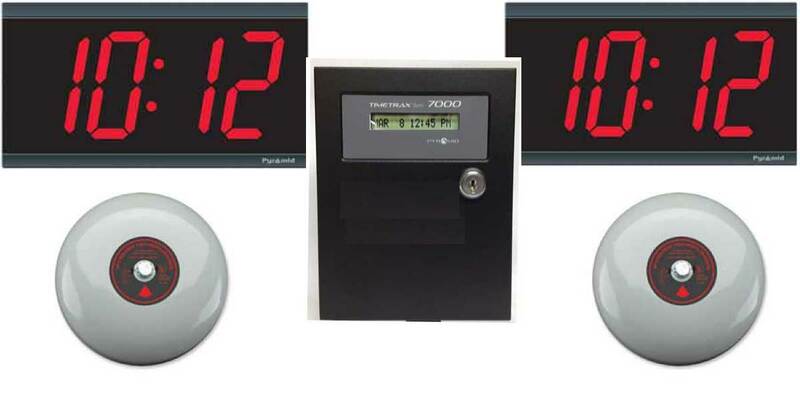 Master clock systems have become plug and play, inexpensive and reliable. We sell to hospitals, universities, schools, manufacturing, courts, TSA, and other government agencies. WirelessMasterClocks.com is a division of Florida Time Clock, Inc., Est. 1991. We sell synchronized clock equipment. 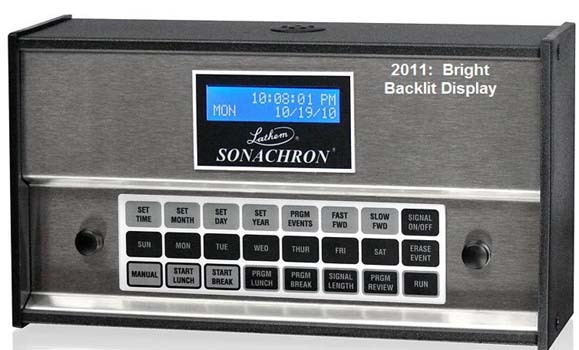 Florida Time Clock has sold, serviced, and installed master clock systems since 1991. We originally installed the old wired systems with the massive power supplies that you hide in the ceilings (Lathem comes to mind). Thankfully, technology evolved. 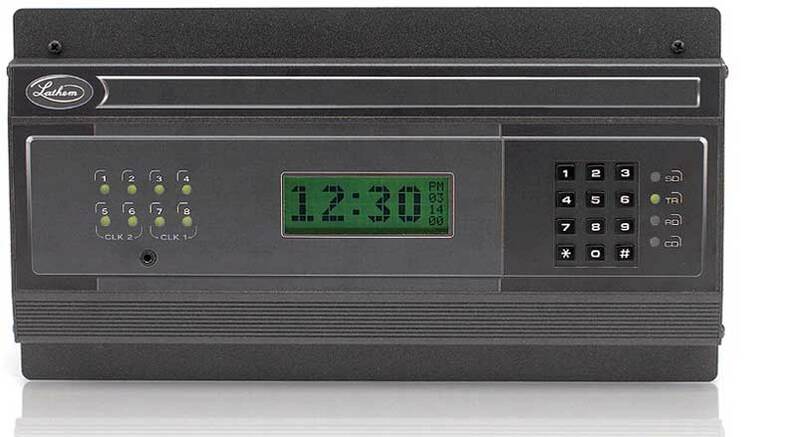 Give us a call when you are shopping for a master clock system. Our master clock equipment includes an owners manual. That's 99% of what you will need. Outstanding telephone and internet technical support is simply a phone call away. We've been in business a long time, we've got the right contacts, we know who to talk to. In 1991, even the concept of wireless clocks didn't exist. Originally, master clocks were connected by 16 gauge speaker cable and large power amplifiers hidden in ceilings, closets, etc. They were cumbersome, inefficient, old style mechanical movements, were expensive to install, expensive to operate, and unreliable. That all changed around 2007 when the master clock industry got an infusion of new technology. Quality control finally kicked in, everything become more reliable and easier to operate. We are growing and always looking for good people. If you have direct experience with master clocks or experience related to office machine, POS, copier service, E-mail or fax your resume. Employees are investments. You could move to sunny Florida! We offer decent wages, plus a generous vacation and PTO package. We are conveniently located just 17 miles from the Tampa International Airport, and 8 miles from the downtown Saint Petersburg waterfront. Primarily an internet company, we are in a 2,000 square foot office with the latest in modern computer systems. 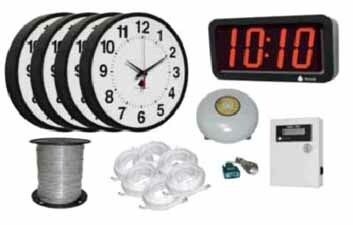 A brief discussion of wireless master clocks: Wireless master clocks are designed to keep an entire facility in sync from a time perspective from room to room, hall to hall, and so on. These are commonly remembered as school clocks, hospital clocks, airport clocks, factory clocks, production clocks, shop clocks and hospital clocks. 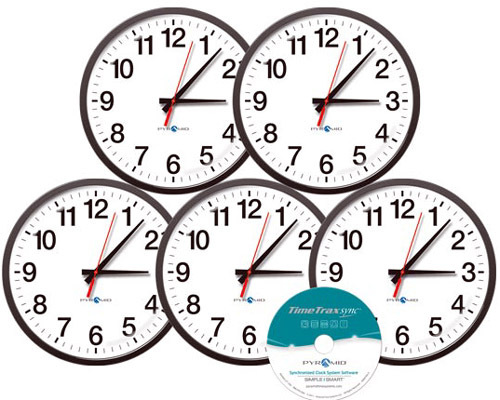 With a master clock system, everyone is on exactly the same time, to the second, throughout the facility. Most recently, channel hopping wireless technology has been added to master clocks, solving almost all the known communication issues. Now they set up easily, reliably, and connect quickly. * Eliminate the need to run cabling in your building. * Get the time from the Internet. * Have few - if any - moving parts. * Install in minutes, not days. * Require no special cabling other than a standard CAT5 cable. * Some need no power supply, just an Ethernet connection. - They run by POE (Power Over Ethernet). * Some use a centralized transmitter with a 1/4 to 1/2 mile range. * Complete systems start with just one transmitter and one clock. * Some do not even need a master clock transmitter, just a connection to your network - and to the web. * Clocks come in large digital displays, or standard and customizable clock faces. They currently come in several configurations, the first being the basic clock network: Multiple slave clocks are sent signals that keeps them synchronized with the time transmitting device (the master clock). Another version has clocks that plug right in to your existing network, picking up the time from the Internet. Some run on POE, eliminating the need for power to be near the clock. The clock itself is connected to the Web, or can pick up the time from GPS/satellite, or the US Naval atomic clock transmitter in Ft. Collins, Colorado. Use this site as a resource, check our articles, read the product descriptions. 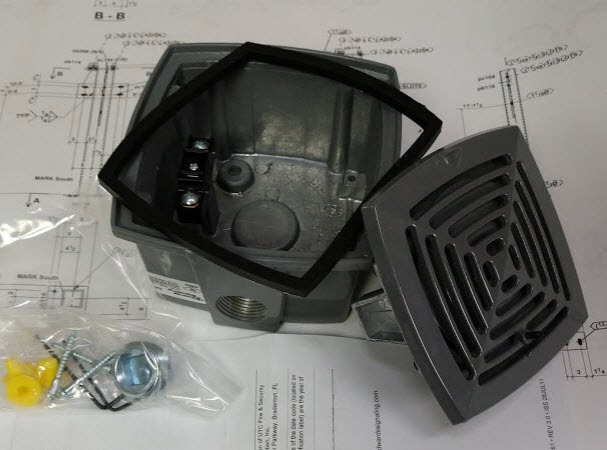 We will be updating it often, adding new master clock systems and related products, and posting more product information. Our job is to make your job easier. Most importantly, do business with us.